QUILL is an eight-year-old large male husky. 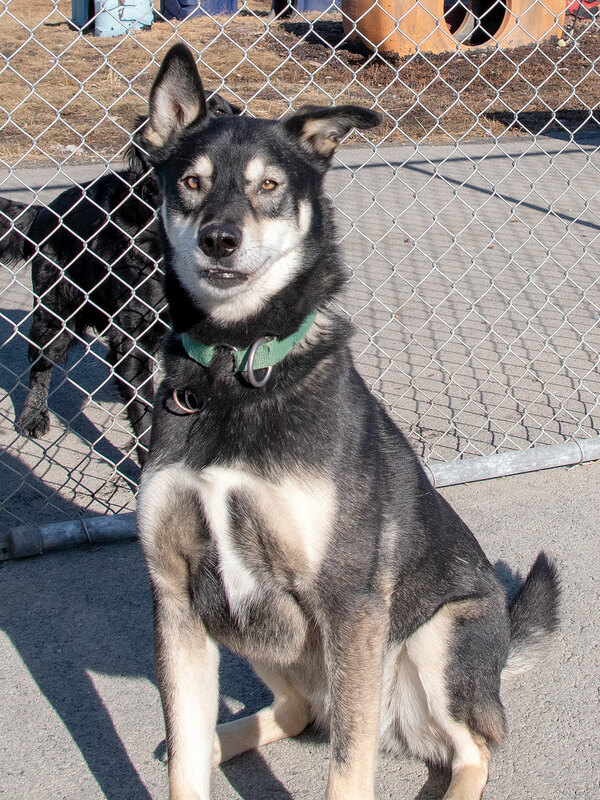 He is a retired sled dog and would like a loving retirement home. Quill has lots of energy and is well-behaved. He likes his stuffed toys, and would be best in a home with no small dogs and no cats.